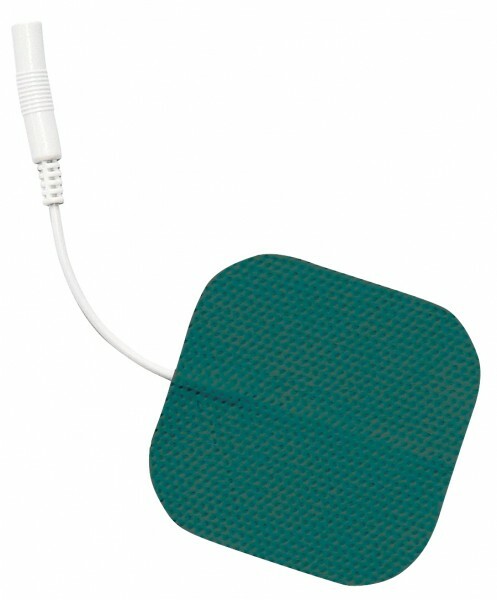 Self - Adhesive, High Quality Gel Electrodes. Reusable (10-15 or more uses per pad). Universal for all TENS and EMS units with the pin-type connector.